Are you refinancing primarily to lower your rate and monthly payments? Then your best option might be a low fixed-rate loan. Maybe you have a fixed-rate mortgage now with a higher rate, or maybe you have an ARM — adjustable rate mortgage — where the interest rate varies. Even if it’s low now, unlike your ARM, when you qualify for a fixed-rate mortgage you lock that low rate in for the life of your loan. This is especially a good idea if you don’t think you’ll be moving within the next five years or so. On the other hand, if you do see yourself moving within the next few years, an ARM with a low initial rate might be the best way to lower your monthly payment. Consider refinancing with a shorter-term loan, such as a 15-year mortgage. Your payments will be higher than with a longer-term loan, but in exchange, you will pay substantially less interest and will build up equity more quickly. 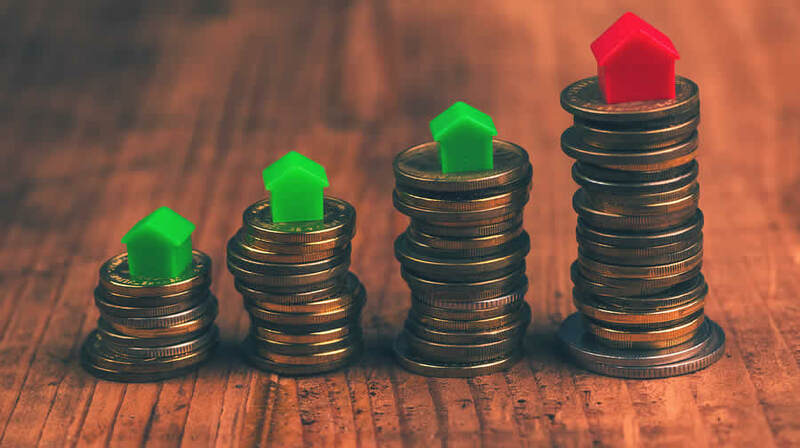 If you have had your current 30-year mortgage for a number of years and the loan balance is relatively low, you may be able to do this without increasing your monthly payment — you may even be able to save! For example, let’s say years ago you took out a $150,000 30-year mortgage at eight percent. Your payment is about $1,100, exclusive of taxes, insurance and so on. If your balance today is down to $130,000, you might take out a 15-year mortgage at six percent and have an almost identical monthly payment. This is a great option for people whose main goal is not to save money on their monthly payment but rather want to build up equity and pay off their home more quickly.